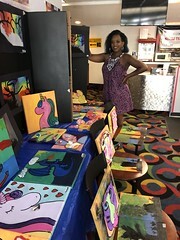 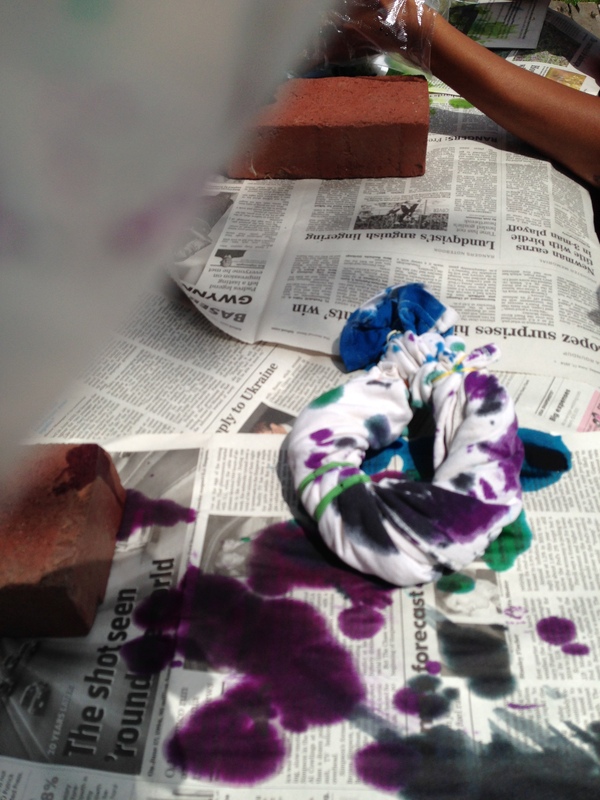 didn’t have time to post but i took lots of pictures of our activities. 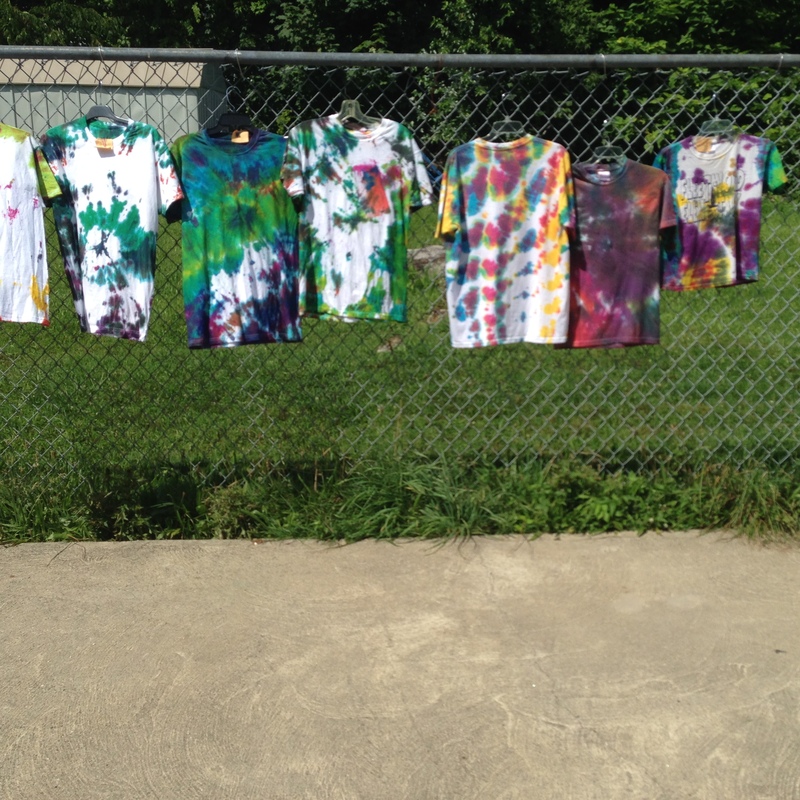 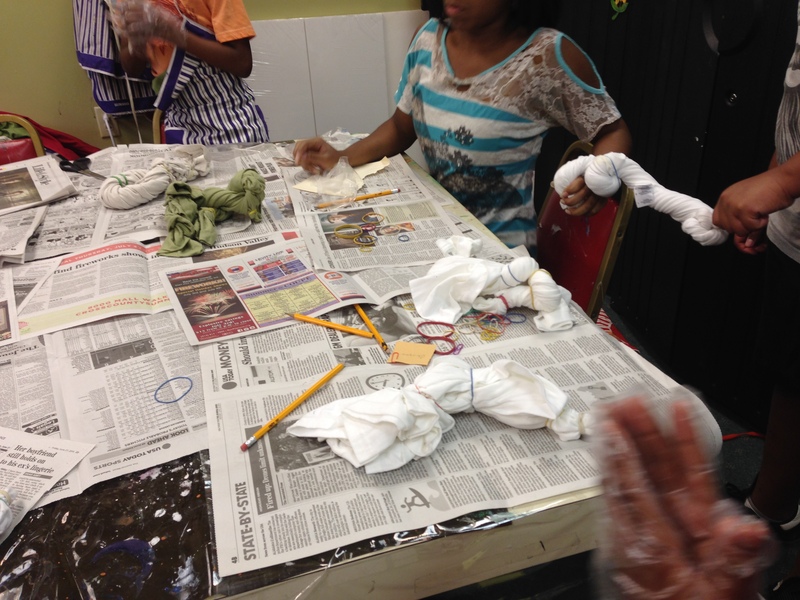 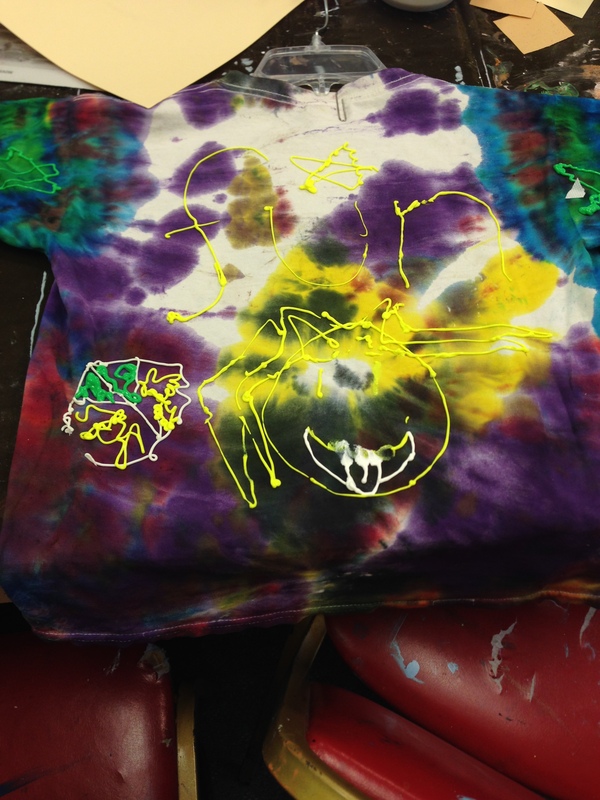 One the first day we made tye dye shirts. 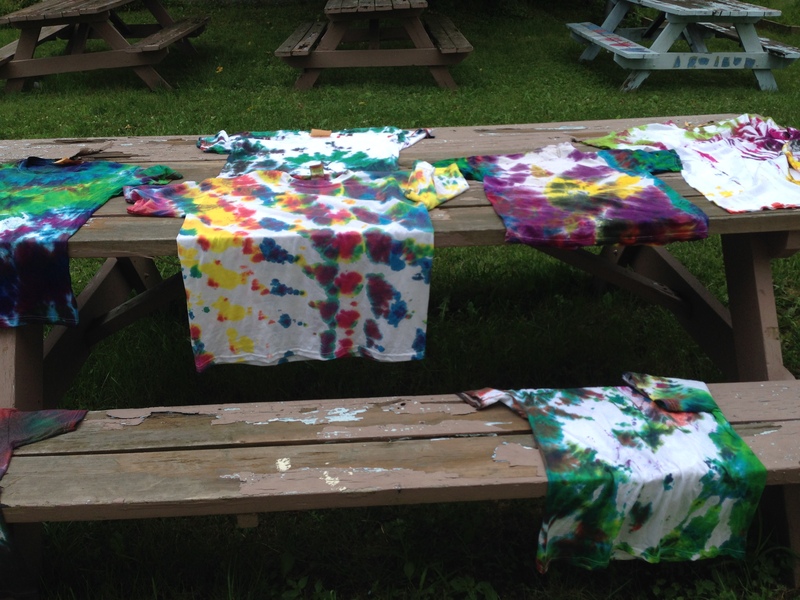 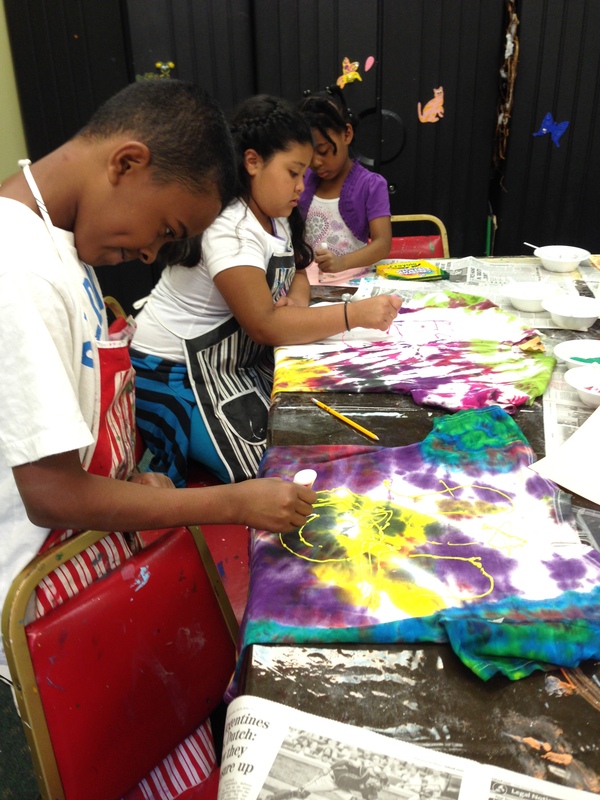 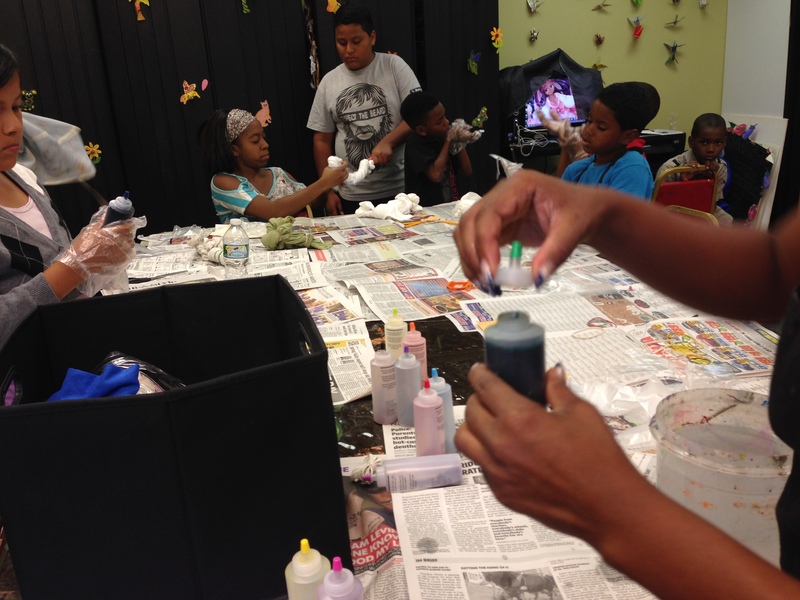 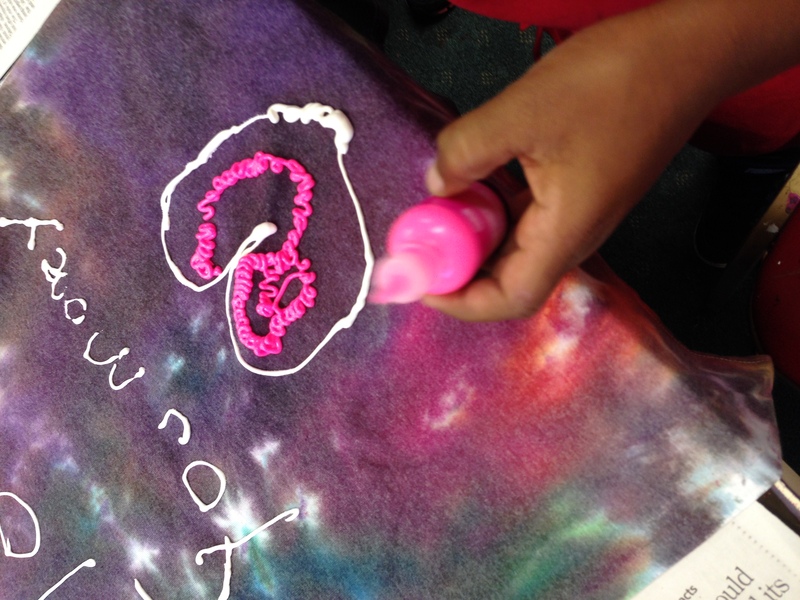 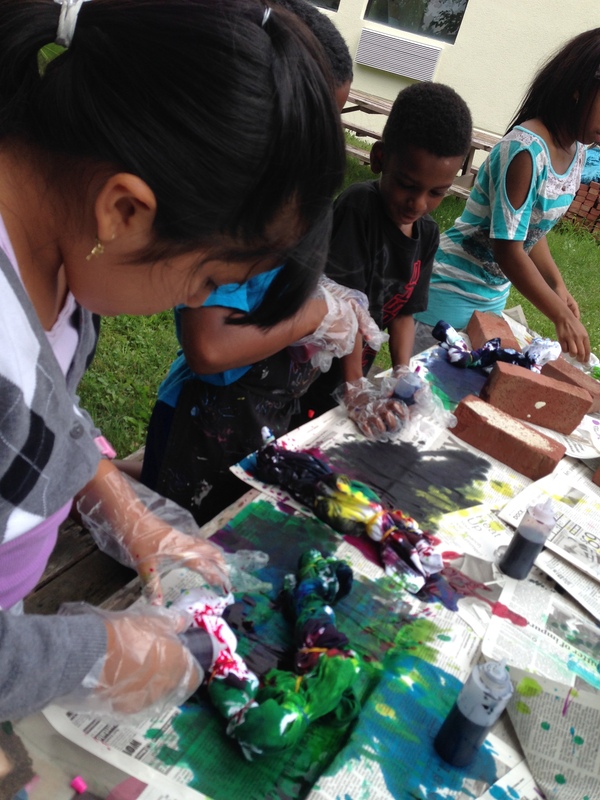 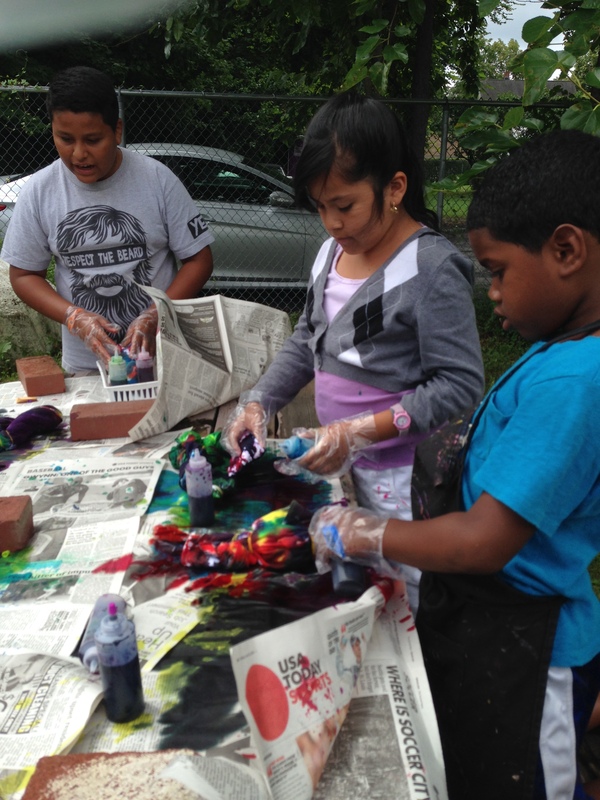 Posted by cherriecow on August 4, 2014 in Summer camp 2014 and tagged kids, paint, summer fun, tyedye.